Pakistani opener Fakhar Zaman has climbed to the 16th position in the ICC batting rankings. 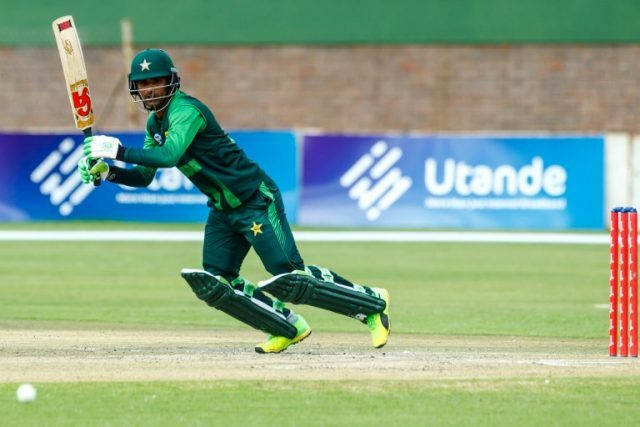 Zaman, who became the first Pakistani batsman to score a double century in 50-over cricket, climbed to No 16 from No 24 following his impressive show in the five-match series against Zimbabwe. The left-handed batsman had scored 515 runs in the ODI series against Zimbabwe. He is now the second Pakistan batsman to feature in the top-20 in the rankings. Babar Azam holds the second place. In the bowlers ranking, Hasan Ali is on the third position with 742 points.